1. Saturday night market at Wua Lai Rd. 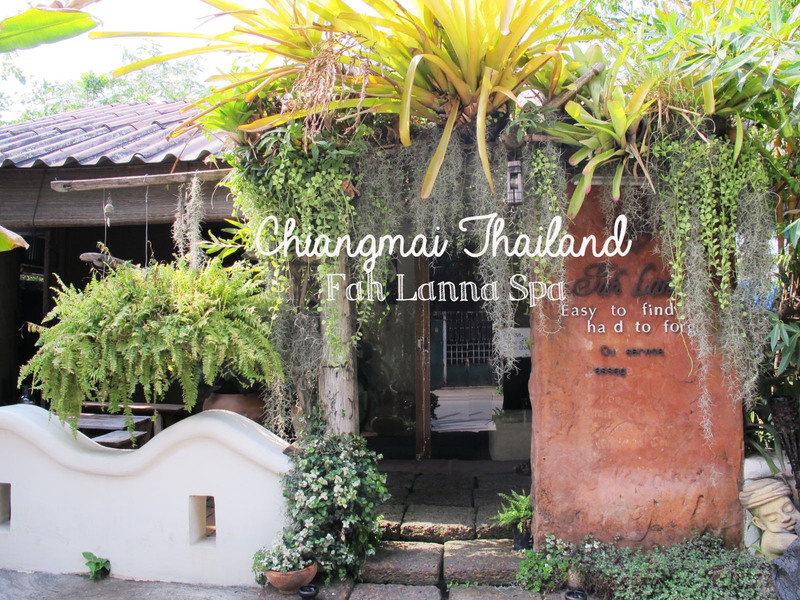 also near to the Chiangmai gate. 2. Sunday working street from the gate Tha Pae to the old city centre. 3. Chiangmai night bazaar located the east side out of the old city. 4. the Chiangmai University night market. 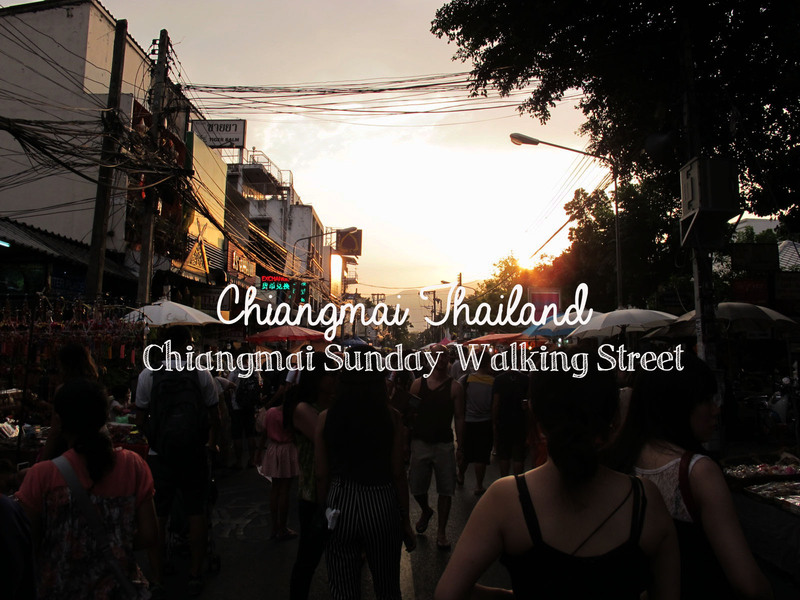 In this article I’m going to show you what I saw and the street food I tried in Chiangmai Sunday working street. Are you ready for this?! The average temperature is about 30°C in Chiangmai, so I NEED some cold drinks to cool me down also stay hydrated. 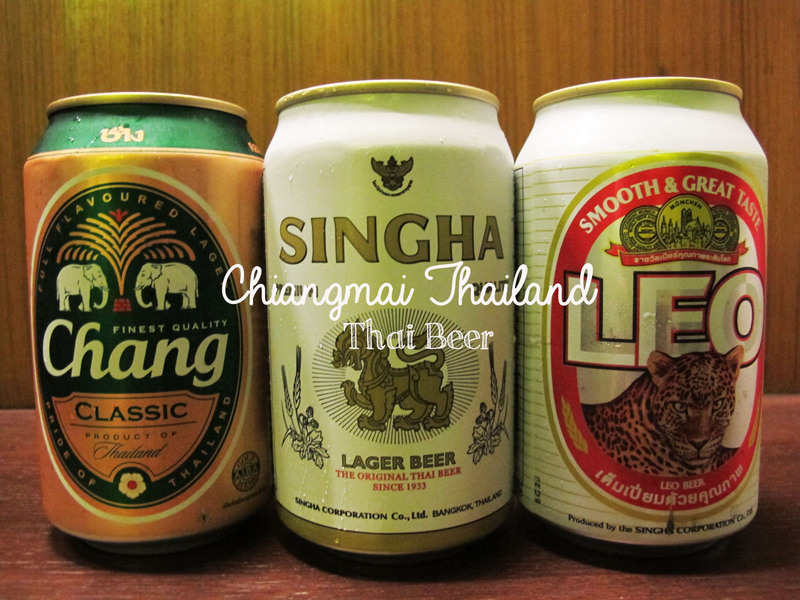 Also, I’m gonna present Thai beers here for you guys.